Following on from the hugely popular Out of Town, Old Country saw Jack Hargreaves continue his exploration of rural life in Thomas Hardy country – reflecting on its character, traditions, history and folklore, and the skills that had passed from generation to generation. With his extensive experience, knowledge and love of the countryside, Hargreaves' easygoing presentation style enthralled both rural and urban viewers alike, making this - his final series for television – hugely popular and fondly remembered to this day. An unsentimental record of a bygone time, his work set the bar high for all "country matters" series that were to follow in its footsteps. 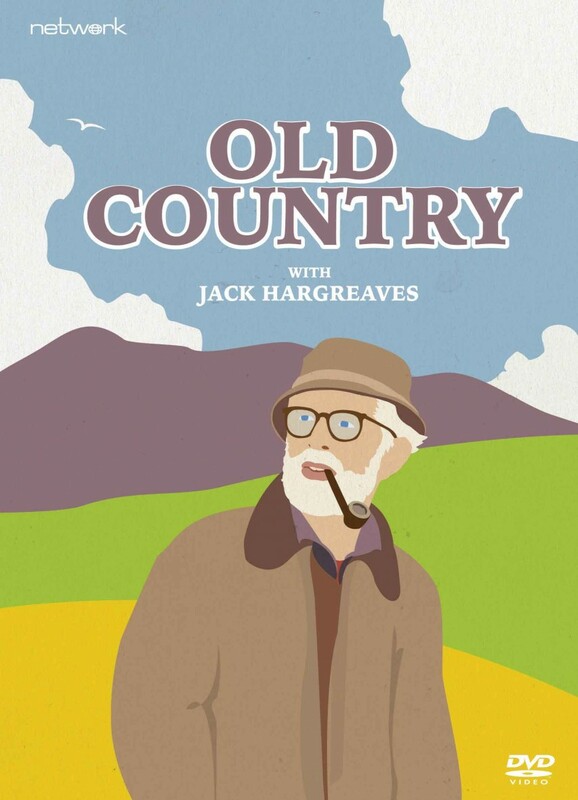 Unseen since its Channel 4 broadcast in the 1980s, Old Country contained all-new material and was the only time that Jack Hargreaves' work received a countrywide networked screening. This volume contains the 60 editions made for all three series. Archive Coast to Coast interview with Jack Hargreaves from 1987.